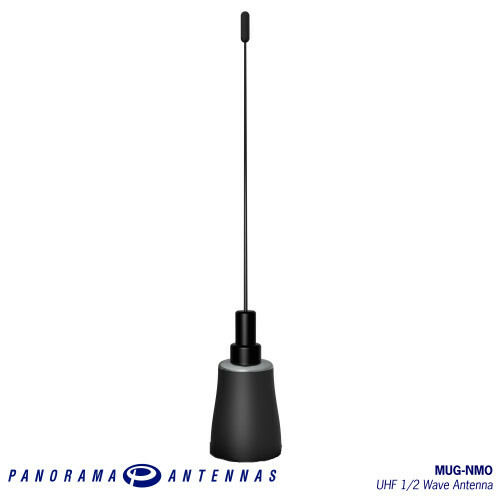 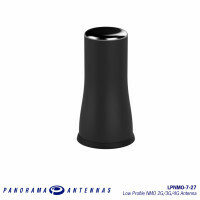 The MUG-NMO is a 1/2 wave UHF antenna offering performance on or off a ground plane across various UHF frequencies with a peak gain of 4dBi. 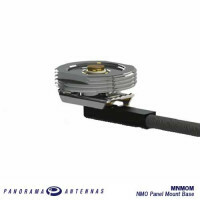 The lack of requirement for a ground plane makes this product attractive for mobile applications with non-conductive panels, such as ambulances, fire trucks and trailers. 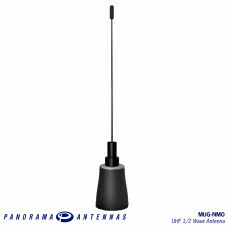 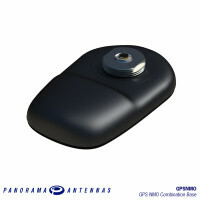 The antenna features a coil housing moulded over in durable plastic and a flexible 17-7PH stainless steel whip mounted on a hinge which can be collapsed for low clearance scenarios.